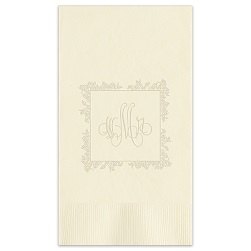 Our Celebration Guest Towel - Foil-Pressed is a great accessory for any party occasion. 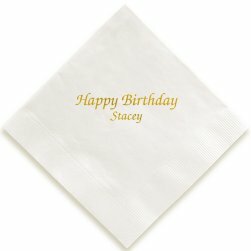 With up to 3 lines of personalization (top line larger and available in a variety of fonts) you can design this guest towel or dinner napkin to fit your party theme perfectly. 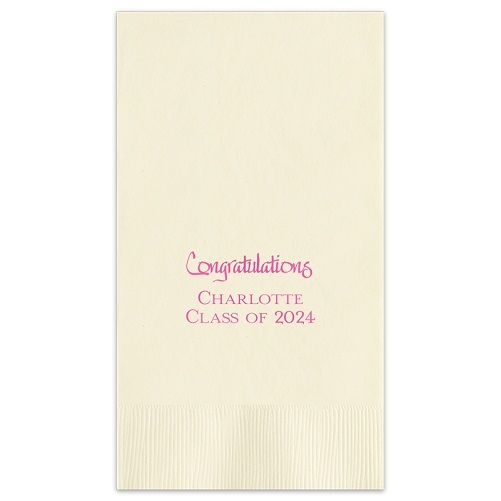 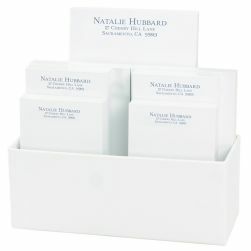 Choose from several paper colors and foil colors. Personalize your party guest towel today.